Chronic venous disease, also abbreviated as CVD takes place when the veins in your legs are not functioning appropriately and it becomes hard for the blood to pass through the walls of the vein or valves to flow back to your heart. This disease has six stages, the earliest being the spider veins, to the open sores in the most advanced stage. In the earliest stage, the chronic venous disease takes place in the spider veins. It may appear like small red or blue tree branches or spider webs protruding close to the skin surface. 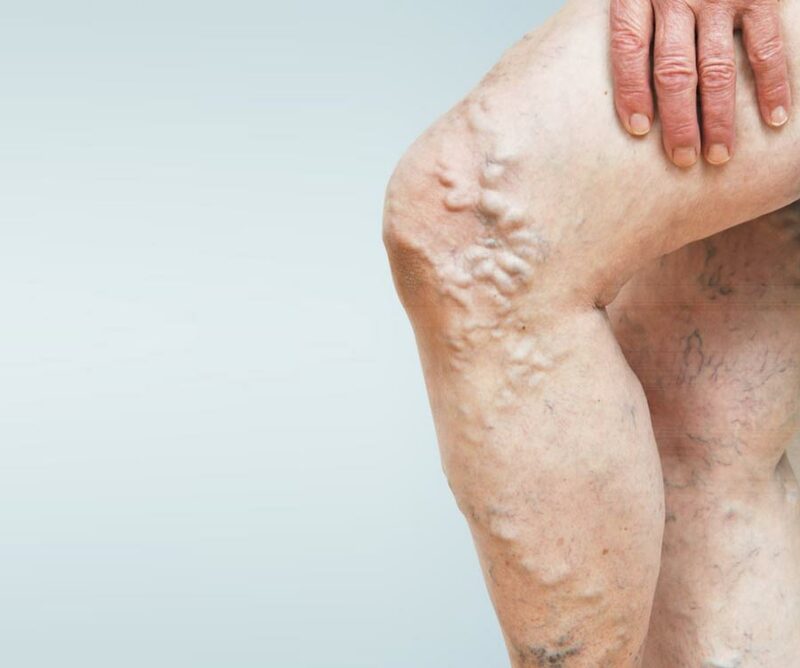 Spider veins then further develop to the varicose veins. They are enlarged in size, rope-like blood vessels that may look swollen and raised above the surface of the skin. 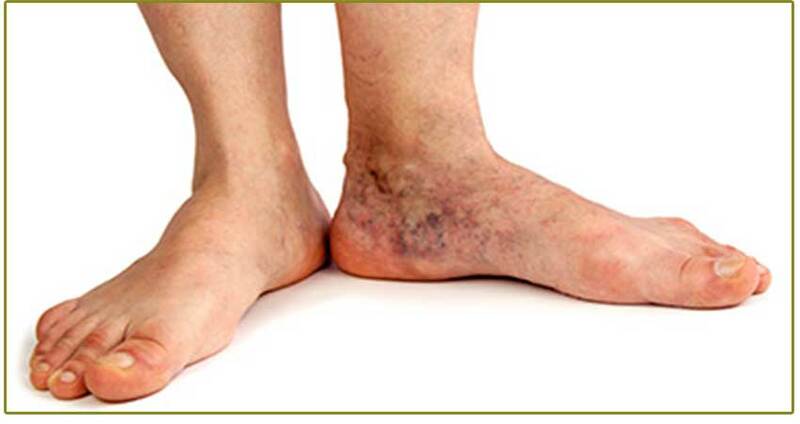 In the more advanced stage of chronic venous disease, symptoms may appear like leg swelling with varicose veins. The appearance of your legs may also change, the skin usually goes dark or rashes develop due to the accumulation of the blood and increase the pressure in the veins. Or you may see a sore with a scab on your inner ankles. In the most advanced stages of the chronic venous disease, an open ulcer or sore with oozing fluid might appear. There is also a name for the most advanced stages of the chronic venous disease, it is known as chronic venous insufficiency, abbreviated as CVI. You can surely try the self-help measures like exercise, like lifting the legs or donning compression stockings. While they may help in easing up the symptoms of varicose veins but they do not help in preventing or spreading the disease in the body. If the appearance and feel of your legs do not look good, you should definitely consult a board-certified vascular surgeon and get a free screening for venous Insuffiency. In this treatment, laser or radio frequency is used to treat the superficial or saphenous leg veins. These special therapies have replaced the traditional and conventional vein stripping surgery for most of the patients with the most advanced case of chronic venous disease. This treatment is a non-surgical process that is less invasive than the former therapy. It only needs an injection of a medication under the surveillance of ultrasound guidance. There is also no need for injecting any kind of sedation or anaesthesia. This process removes the varicose veins under the control of local anaesthesia by using an injections of 1 to 2 mm and no need for stitches. This technique is suitable for treating smaller veins or spider veins that cannot be removed by any technique but can only be treated by injections.